from Merida. 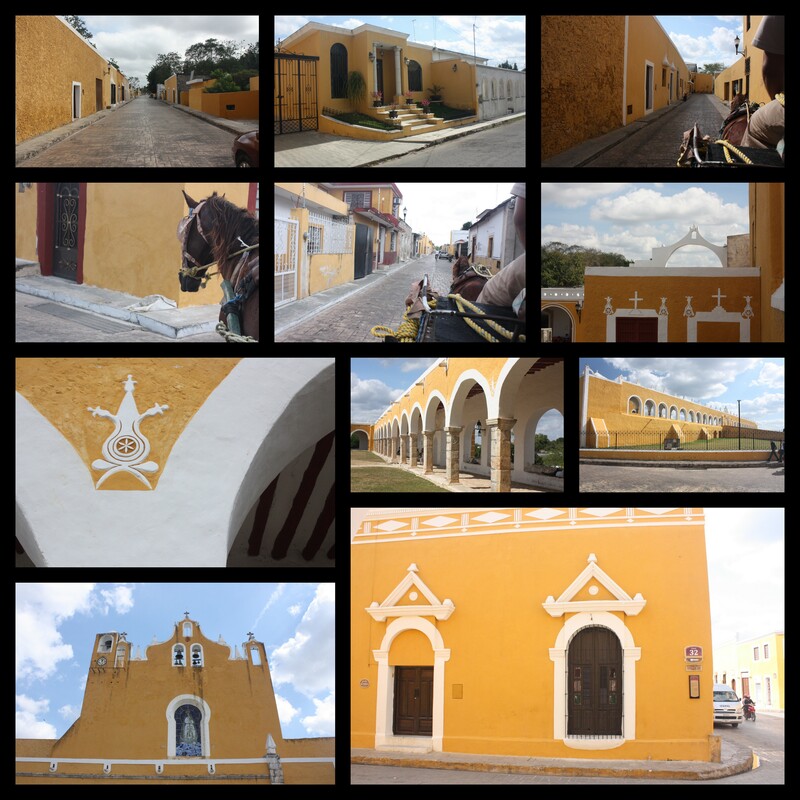 Izamal is Mexico’s “Cuidad Amarillo” as most of the buildings are painted in vibrant shades of yellow. After a couple of hours touring the sites, our guide directed us to one of his “favourite” lunch spots. His suggestion seemed a bit lacking, menu-wise, so we wandered up the road in search of some authenticity. 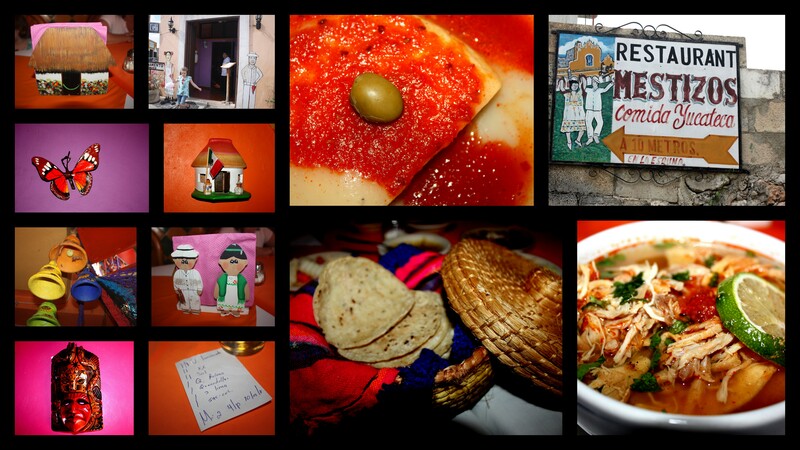 We came across Los Mestizos, a small family-run establishment. Seeing “Comida Regional” quickened my pace considerably. Before I knew it, I was enjoying one sensational dish.